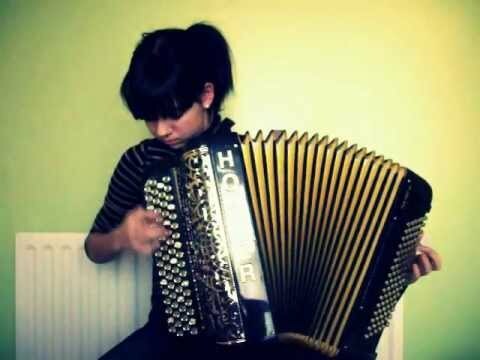 Indifference played on accordion by Cassandra Boisserie 16 years old female accordionist from France. Zamar music video to "Argentinian Tango". 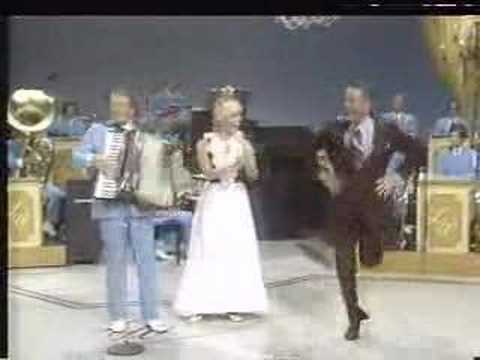 Beautiful girls and beautiful music: Lyudmyla - piano accordion, Veronica - violin, Danica - drums. 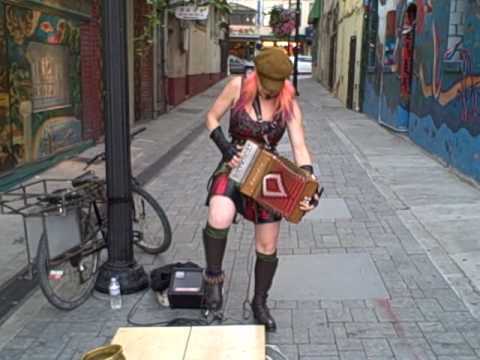 Video with punk female accordionist (Renee De La Prade) playing Irish music on the button accordion on the street. Some nuns are listening to this music. 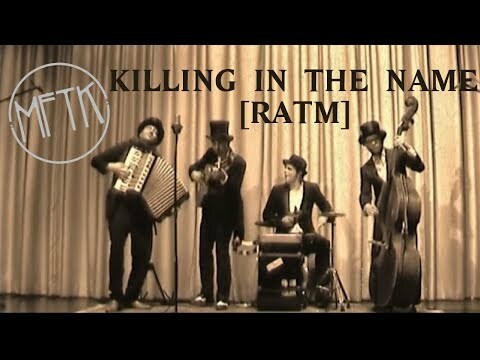 Rage Against the Machine "Killing In The Name" cover played live on piano accordion, double bass, guitar and drums. Oficial music video to F&M's song "A Little Love Hymn". 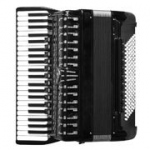 Beautiful female singer is playing in this video on Weltmeister piano accordion. 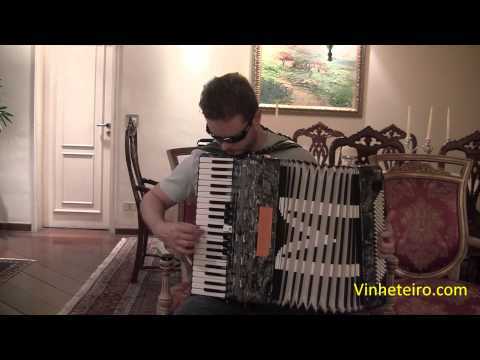 Video with Clarinet Polka played on two musical instruments: piano accordion and tuba (Richard Maloof).